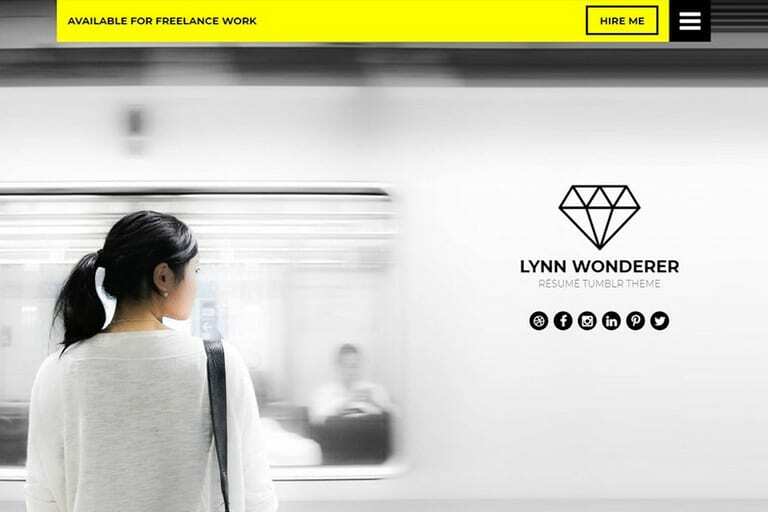 Looking for the perfect background to personalize your Tumblr blog? Then you came to the right place! We’re featuring a collection of the most amazing free Tumblr backgrounds, patterns and photos you can use to customize your blog and make it stand out from the crowd. 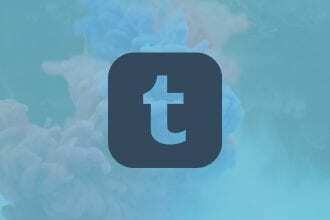 Contrary to popular belief, Tumblr is still one of the best places you can build a blog for free. 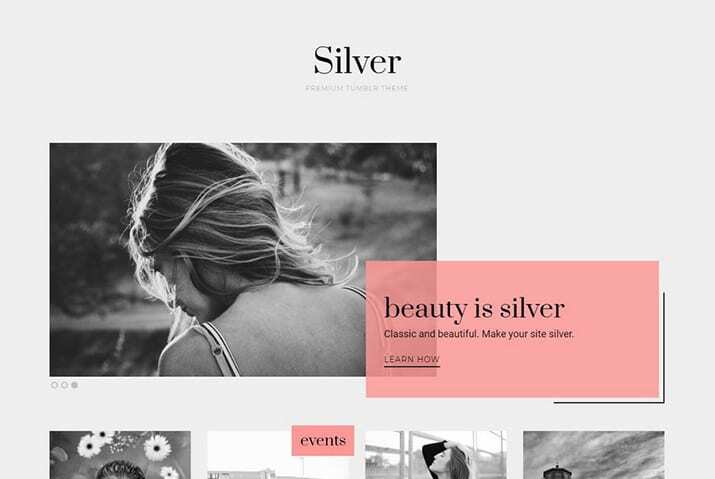 Not only does the platform offer free hosting for your website, but it also allows you to connect a custom domain name for free as well. Another great thing about using Tumblr is the freedom it gives to customize your site design however you like. One of these customization options is replacing the boring colored background with a beautiful image. The Tumblr backgrounds in this collection come in all shapes and sizes and we made sure to include a wide variety of images to fit all types of blogs and websites. All of the images and patterns in this collection are completely free to use. No need to worry about image attribution and licenses. Simply click on an image to download it in high-resolution and upload it to your Tumblr. Before we dive into our background collection, let’s walk through how you’ll need to apply the Tumblr background to your site. Click your profile icon at the top right, then select “Edit Appearance” to be taken to the visual settings for your Tumblr blog. Next, click “Edit Theme” on the page with your theme customization options. 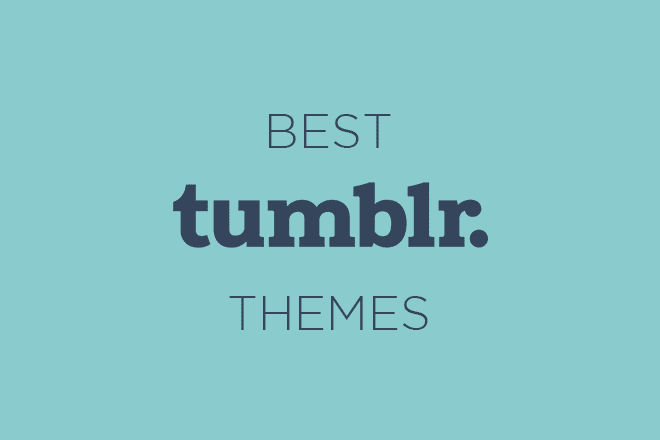 Most Tumblr themes give you an option right here to upload your own background with a couple of clicks. If your theme doesn’t give you this option, you can still upload your own background easily. Just replace path-to-your-image.jpg with a link to your background image uploaded to the web.